 Rustic Leaf Brewing Company - Serving creativity one pint at a time! We do not serve food here, however we are always food friendly and you are welcome to bring in food. We also have menu books that have menus for most of our local resturaunts, and we feature food trucks on the weekends please see the list for our monthly food truck schedule. Rustic Leaf Brewing Company is with Doug Neubeck. A huge congrats goes out to team "Dude where's my car" for winning our 90's pop culture trivia night! We want to thank all 19 teams, and everyone for showing up! It was a blast! This is why our owner is amazing! If you aren't here for 90's trivia, you're missing out!